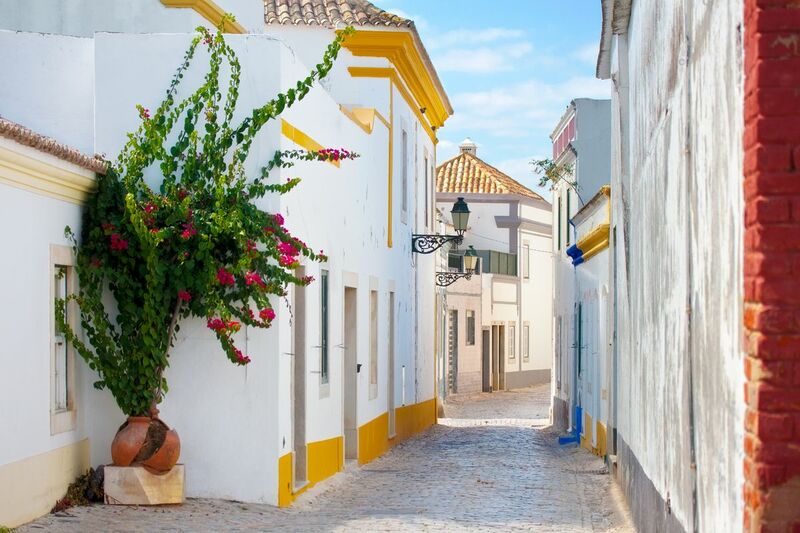 Faro is nestled on the southern coast of Portugal, Faro is the heart of the country's Algarve region, where cerulean waters and mouthwatering cuisine rival those of the French Riviera or Italy's Amalfi coast (Canadian Press, 2013). But unlike some beach towns that are all sun and no soul, Faro is more than postcard-perfect views. There are charming walkways, a walled historic town and pristine islands. Here are some tips for experiencing what the city has to offer. Your destination to discover the Algarve coast, Faro is still a city to be discovered! Less touristy than many other cities along the coast, Faro has a very lived in local vibe. I loved the mix of old and new! i found personally the portugese people did not have a great personality towards english speaking tourists, temperature in the evenings got very cool which was surprising. faro was a very quite laid back place not your bustling buzzy place.